Welcome to Phillips Bros. Excavating Ltd.
Our company was built upon laying the groundwork for many commercial and residential buildings in the Greater Moncton area. 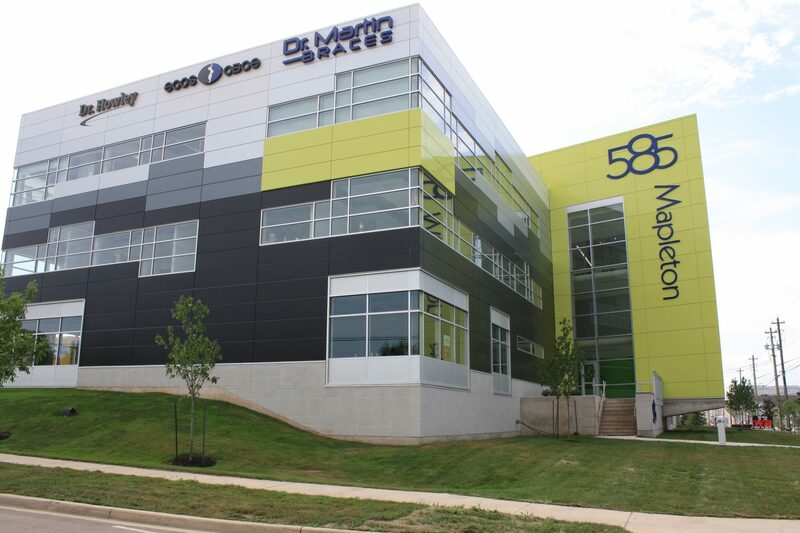 We believe that through the use of GPS technology, we can offer a superior product, on time, and on budget. 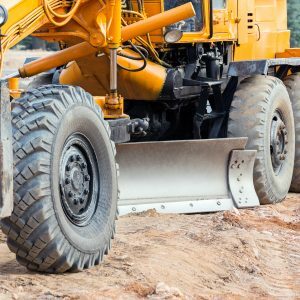 We have a certified surveyor on staff that also takes our digital site plans and programs them into our machines to ensure that our work is built exactly to plan. 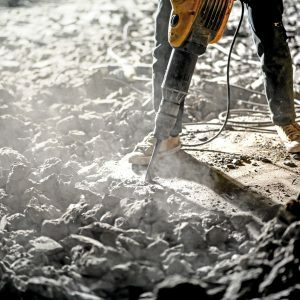 This technology also helps us remove any guess work and enables us to finish jobs much quicker than traditional methods of laying out sites and grades. All of our estimates for work are also run through our computer models to ensure our prices are accurate for the work being done. Take out the guess work and get your commercial or residential site work done on time and on budget with Phillips Brothers Excavating. 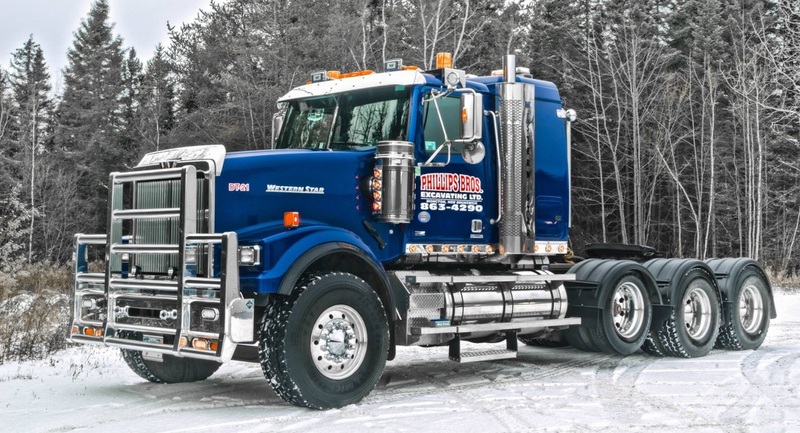 Along with our earthworks and snow removal, Phillips Bros also sees the importance of maintaining your underground and above ground services. We see your storm and sanitary sewer systems in the same way you might see your car. It needs maintenance in order to keep it functioning properly. 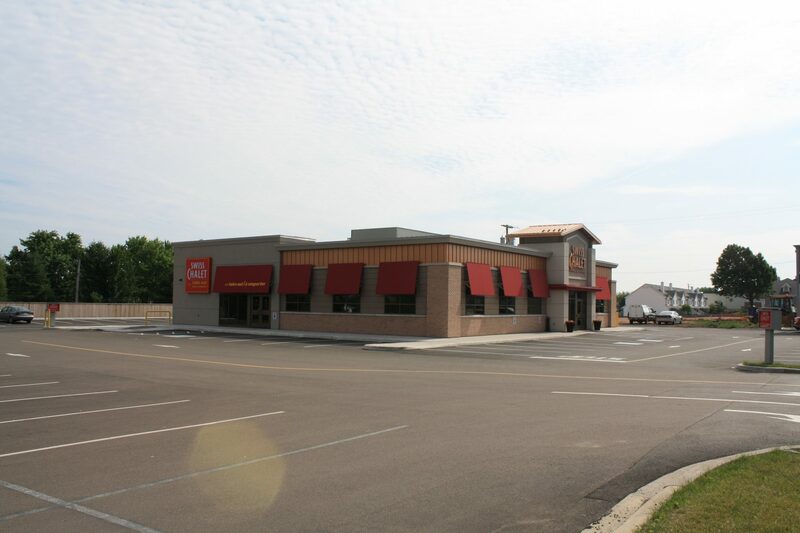 To execute these types of maintenance Phillips Bros uses a commercial city street sweeper to clean up your parking lot to keep it presentable and to keep unwanted materials out of your storm system. 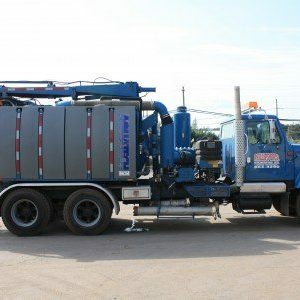 We also offer sanitary and storm service cleaning using our industrial suction truck. We are also certified to test your Strescon Storm Sceptre for it’s yearly sludge and oil levels. 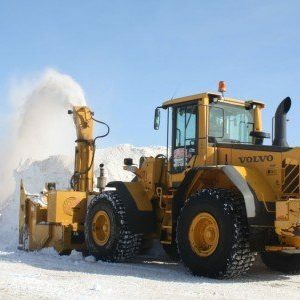 Phillips Brothers Excavating offers extensive full service commercial snow removal. With over 25 large wheel loaders, and a fleet of over 15 plow and salt trucks, we can take on any amount of snow. We also offer walkway clearing and salting. 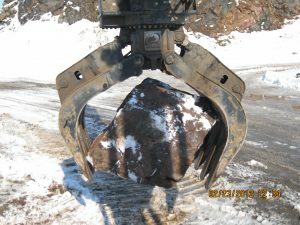 We offer remote portable stone crushing services along with jack hammering. We have Jack Hammers for all jobs from a size 35 Hammer all the way to a 350 size Hammer. For all your demolition needs. 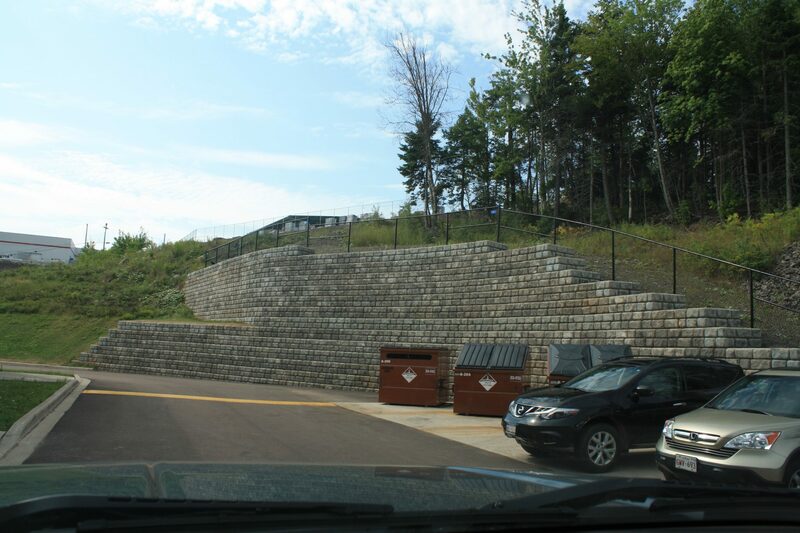 We offer delivery or pickup of topsoil, mulch, and all sizes of crushed stone. 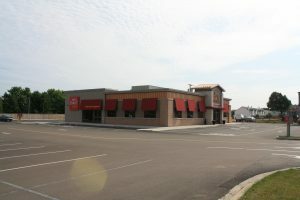 We also offer commercial and residential landscaping services. We are a member of Landscape New Brunswick and have skilled landscape technicians on staff. 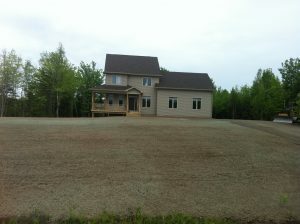 Call us for topsoil, hydroseed, and sod today! 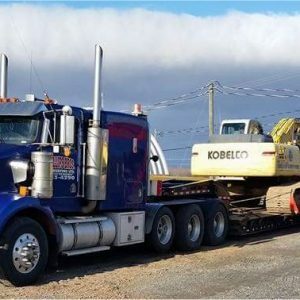 Phillips Bros has a fleet of over 25 trucks for hauling stone, mulch, or topsoil. 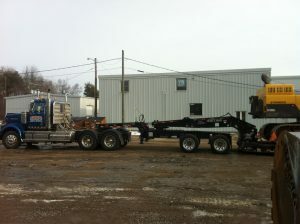 This fleet is a mix of tractor trailers, double tandems, and tandems and is geared up to move material very quickly. 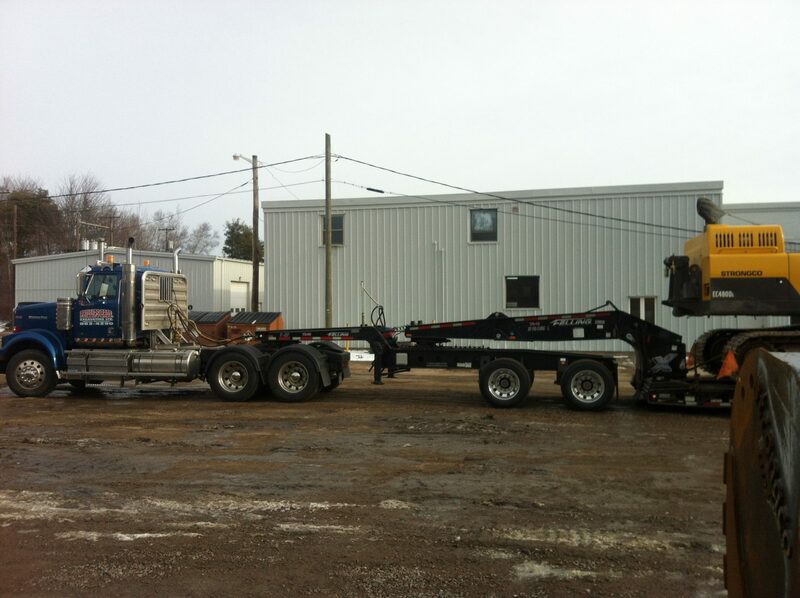 We also offer floating services and can move any size piece of equipment with our floats, jeeps, and flat decks. 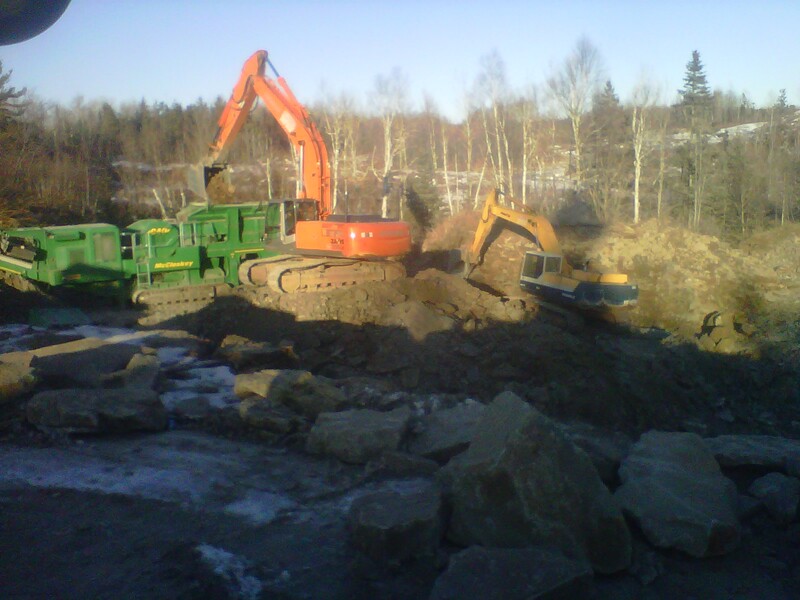 Phillips Bros Excavating Ltd. is one of Moncton’s largest and most trusted sewer and water main contractors. 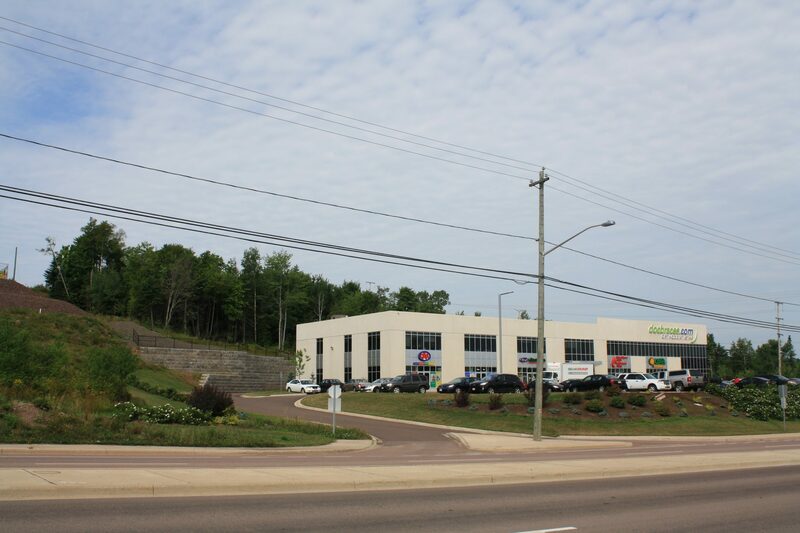 Phillips Bros Excavating Ltd. is one of Moncton’s largest and most trusted sewer and water main contractors. 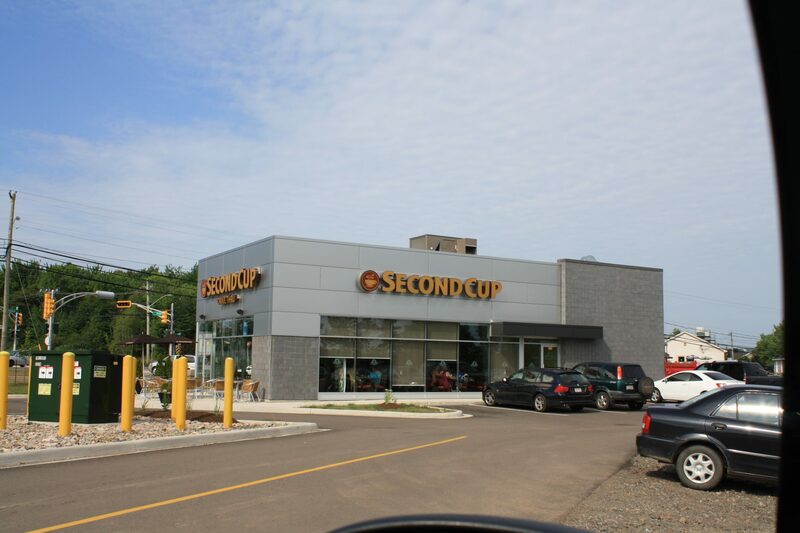 Our team has been successfully working with the City of Moncton, Local Businesses and the city’s residents for over 23 years building water main and sewer systems. We can help with large and complex road rehabilitation projects. 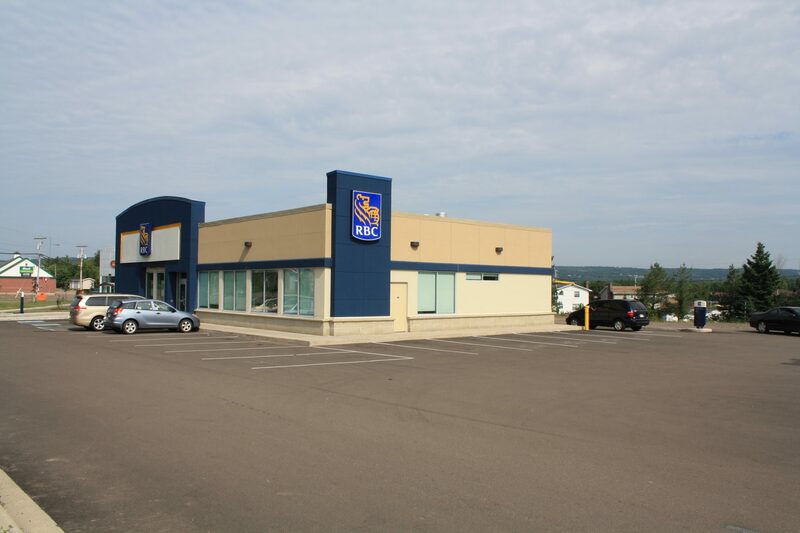 Phillips Bros Excavating Ltd. has lead some of the largest and most complex rehabilitation projects in the Greater Moncton, and we continue to be one of the city’s preferred contractor. 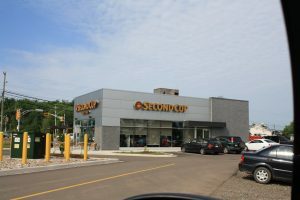 Our long and successful history in road rehabilitation has continually provided improved flow and function to the streets of Greater Moncton. No matter the size of the job, we've got you covered. 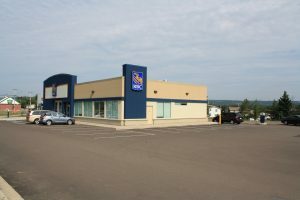 Family owned and operated for more than 25 years, Phillips Bros Excavating Ltd. has consistently proven itself as one of Great Moncton’s best full-service construction companies with a reputation of delivering quality projects on time and on budget. 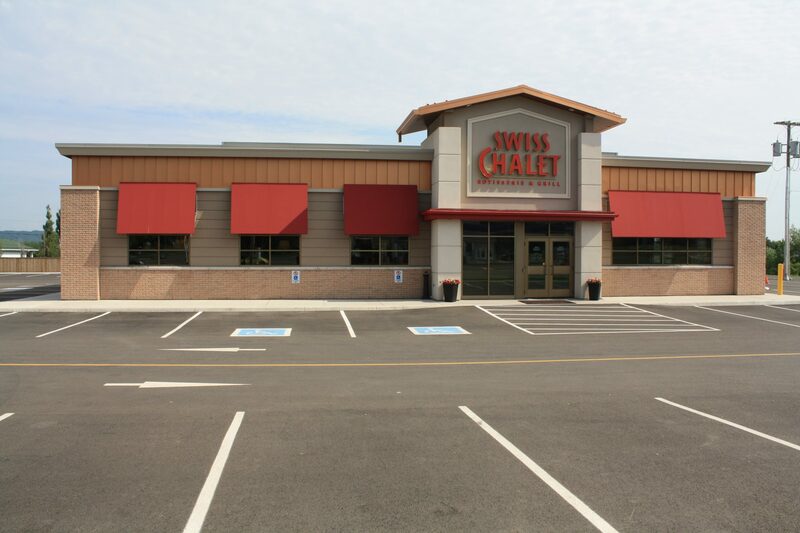 With 70 combined years of experience in the construction industry, our team of professionals know how to get the job done. 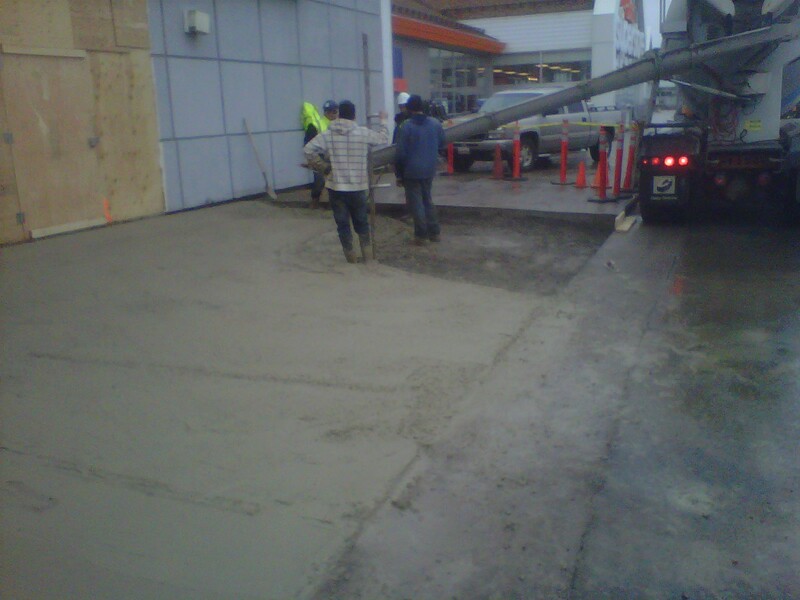 With over 40 experienced workers, we are able to complete any project, regardless of scale. Small enough to listen. Big enough to deliver. Along with several foremen, mechanics, equipment operators, and laborer’s who make things run smoothly day to day. With over 70 years combined experience, you know our work will stand up to the test of time. 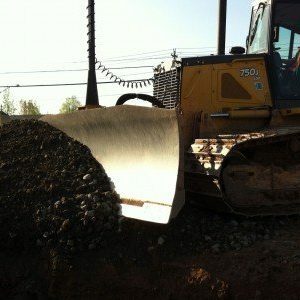 In business since 1995, Phillips Bros Excavation has your best interest in mind, no matter the size of your project. 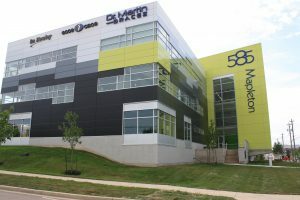 We ensure that our experience is paired with the best in new technology to make sure your job is done right and on time. 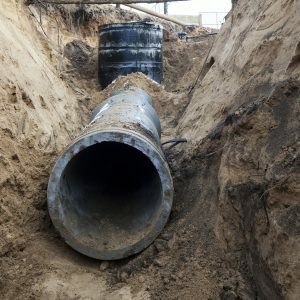 All of our staff are trained on WHIMIS, Site Safety orientation, Trenching Awareness, and any special requirements they may need to execute their job safely. And we are a Cor Certified Company. Whatever you’re doing, we’ve got the expertise to help. 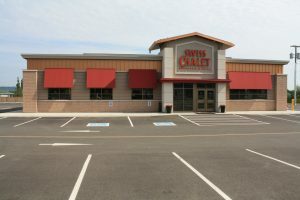 With our quarter of a century in business, and over 40 experienced staff members, we can complete projects of any size. ©2018 Phillips Bros. Excavating Ltd · All rights reserved.